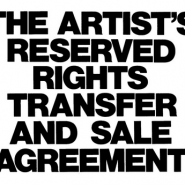 Clancco » Art Law » Is purchasing a Tino Sehgal artwork really that radical? Despite its lack of physical existence outside of the moment of actual enactment, Sehgal does sell his art — and often for quite a lot of money. 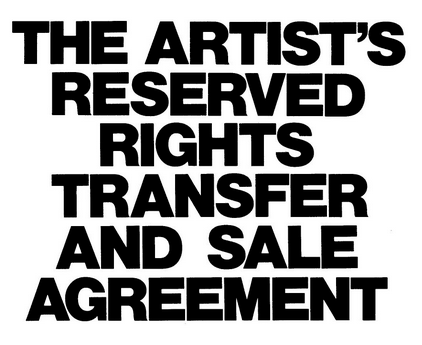 His situations, or rather, the right to stage them, can be bought in editions, generally for five-figure sums, and can only be purchased by oral contract at mandatory in-person meetings between representatives from his New York City gallery, Marian Goodman, a notary and the prospective buyer; Sehgal or members of his studio are also usually present. No paper contracts, bills of sale or certificates of authenticity are exchanged. Do these art work purchases function by trust, or, as many lawyers know, by figuring out other ways to document the transaction. For example, is the NY Times article one document memorializing the transaction? Here’s the NY Times article on Tino Sehgal’s and the process for acquiring one of his art works. This entry was posted on Monday, November 12th, 2018 at 10:01 am	and is filed under Contracts, Feature, Property. You can follow any responses to this entry through the RSS 2.0 feed. Both comments and pings are currently closed.